Definition at line 108 of file rpcproxy.h. Definition at line 110 of file rpcproxy.h. Definition at line 114 of file rpcproxy.h. Definition at line 113 of file rpcproxy.h. Definition at line 115 of file rpcproxy.h. Definition at line 112 of file rpcproxy.h. 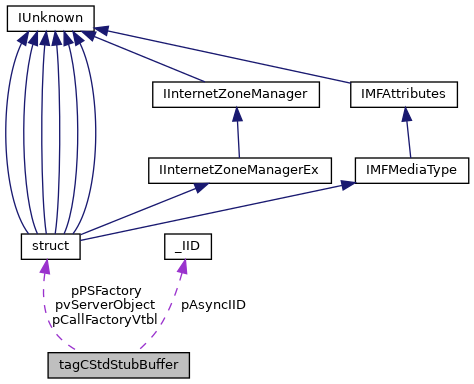 Referenced by test_Connect(), test_CreateStub(), and test_Disconnect(). Definition at line 111 of file rpcproxy.h. Referenced by test_CreateStub(), and test_Release().